I have been experimenting with a variety of LCHF “bread” recipes. The truth is, nothing will ever taste as deliciously bad as the “true” breads, however, I do find, depending on taste preference, that there are the truly awful LCHF breads & then there are the acceptable tasty ones. I tend to not enjoy the high egg & high quantity of linseed breads. The recipe below, has a great combination & taste profile & hits the spot! Mix the eggs and yoghurt together. Put into a greased bread tin. Take out & let it cool down, before cutting. Note, it freezes well. Great then for toasting! 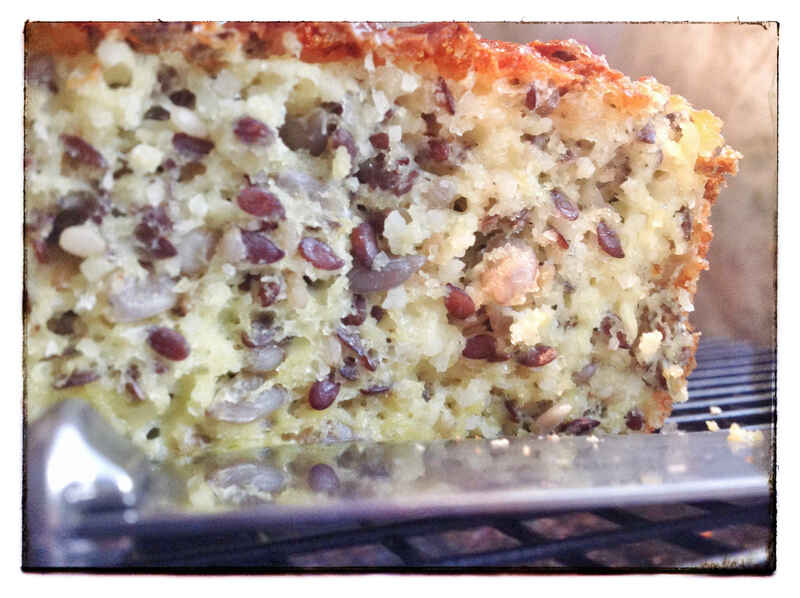 This entry was posted in Bread, lchf, LCHF recipes and tagged atkins bread, banting bread, greek yoghurt bread, lchf bread by angelb38. Bookmark the permalink.